Next week we are super excited to travel to Missouri Star Quilt Co where we will be part of the Jenny and Friends Fall Festival. We will be there on Monday with Cindy from Riley Blake Designs doing trunk shows as well as demos of different quilting techniques. If you live close we would LOVE to meet you! 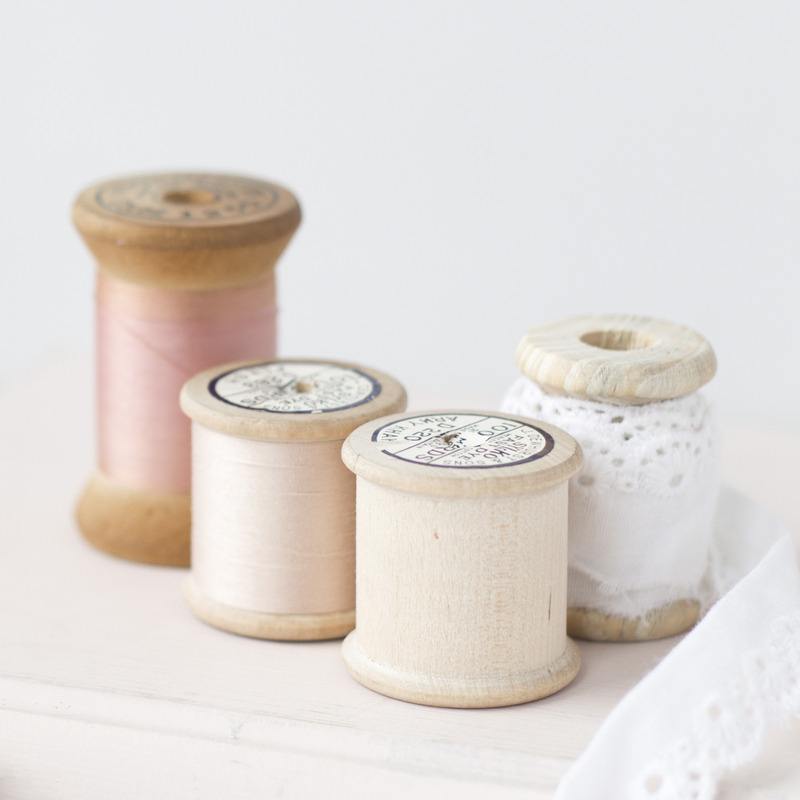 There are some tickets for the trunk shows found HERE or come say hi to us as we demo in the main fabric shop from 9 am until 10 am and we will get to meet you! Come Sew With Us NEXT WEEK!! !